His speeches come straight from the heart. His words inspire and motivate. His life is a testament to the power of positing thinking and the potential for personal growth. 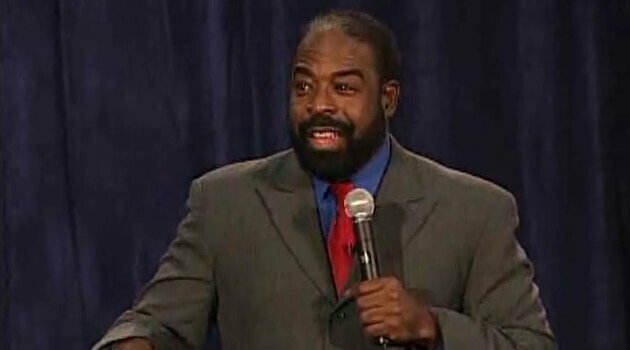 As a renowned professional speaker, author and television personality, Les Brown has risen to national prominence by delivering a high-energy message that inspires listeners to shake off mediocrity and live up to their greatness. It is a message Les Brown has learned from his own life and one he is helping others apply to their lives. Les has had no formal education or training beyond high school, but that didn’t stop him from dreaming. With persistence and determination he has initiated and continued a process of unending self-education that distinguishes him as an authority on harnessing human potential and success. Les Brown's passion to learn and his hunger to realize greatness in himself and others helped him to achieve greatness. He rose from his early performance as a hip-talkin’ morning DJ to broadcast manager; from community activist to community leader; from political commentator to three-term legislator; and from a banquet and nightclub emcee to premier keynote speaker. 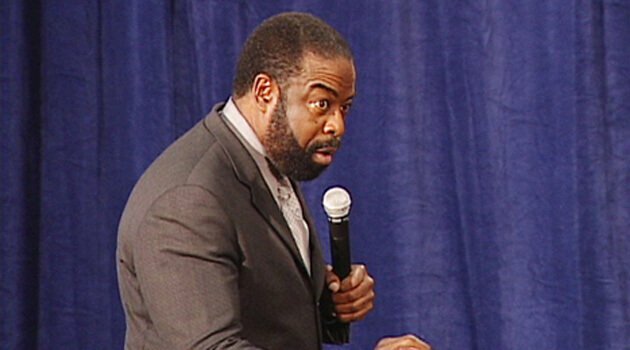 Les Brown is an internationally recognized motivational speaker and CEO of Les Brown Enterprises, Inc. He is also the author of the highly acclaimed and inspirational books, Live Your Dreams, and It's Not Over Until You Win. Les is the former host of The Les Brown Show, a nationally syndicated daily television talk show that utilized a philosophy of focusing on solutions rather than problems.